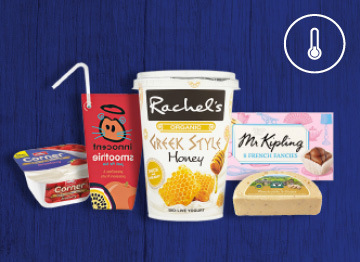 Smylies is one of the UK’s leading suppliers of wholesale food and drink products to retail groups, supermarkets, distributors and independents all over the world. Our class leading service focuses heavily on the requirements of each client and their respective markets. With over 15 years’ experience, our family-run business has evolved to enable us to offer a complete export service across ambient, chilled and frozen foods. Our expertise in category management combined with our in-house services in logistics and freight makes us the preferred choice for partners worldwide. British food is beloved by many across the world, from our decedent chocolate to scrumptious crumpets. Smylies are exporters of the finest food from the UK, and we deliver around the world. From Canada to Singapore, Mexico to Dubai, Smylies have provided a great range of produce across the globe. 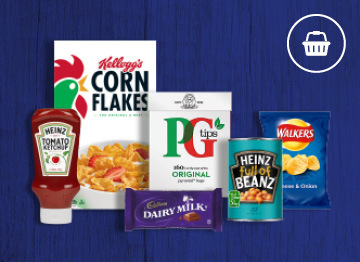 For those who crave Heinz Ketchup or want to try out an English muffin, have a look at the brands we stock as part of our range of groceries. Each order is carefully transported in state of the art temperature-controlled vehicles, so no matter which country you live in, so when you order frozen food from Smylies, it’ll arrive in tip top condition! Did you know that we also provide non-food products such as cleaning supplies and cosmetics to overseas retailers and wholesalers? Get in touch with Smylies to start your first order. Promoting global growth through our vast network of supply chains. Smylies has a strong influence on which products enter the global market. Retailers, importers and distributors often turn to our dedicated sales team for guidance when choosing products as we are always up to date with the bestselling products and export market trends. 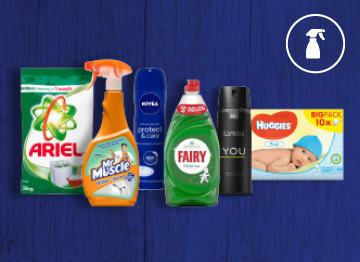 Enquire about the range of popular food and household brands shipped globally by Smylies as well as own brand specialties. Arrange a callback at your convenience by contacting us online. Consolidate fresh, frozen and grocery under one order. Smylies have recently launched a portal where you can see all the products we export from the UK and distribute around the country. 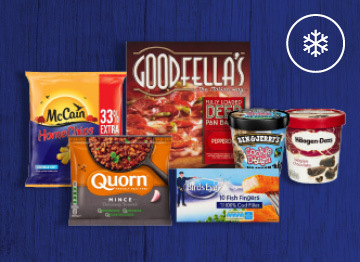 By joining the Smylies Portal, you will have access to the best deals and promotions for over 20,000 products from the biggest food and drink brands in the UK. The Smylies Portal is a bespoke system where you can build your order and benefit from competitive prices. Once you’ve placed your order it will be remembered, making future orders effortless!